Teva Pharmaceutical is slashing 14,000 jobs around the world in an attempt to stabilize the company. 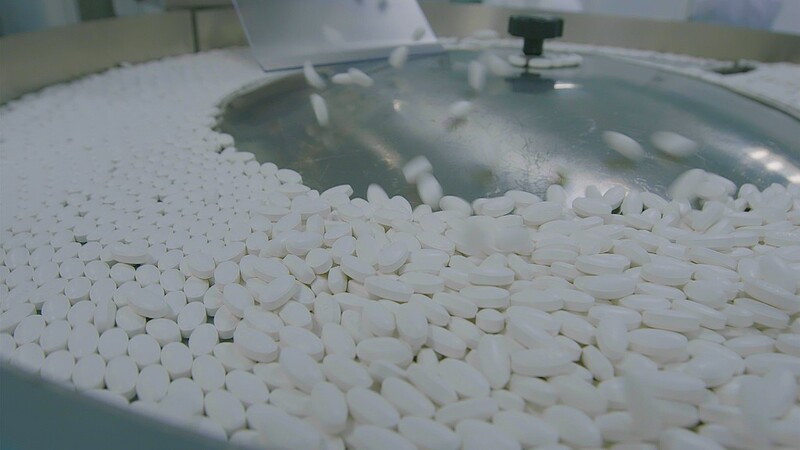 The plan to cut 25% of Teva's workforce is part of a two-year restructuring initiative aimed at reducing costs at the maker of generic drugs by $3 billion before the end of 2019. In its announcement Thursday, Teva did not say where the job cuts would be made. The Israel-based firm operates in 80 countries and makes 120 billion tablets and capsules each year. The company's new chief executive, Kare Schultz, said that some offices and facilities would be closed. "Making workforce reductions of this magnitude is difficult, and we do not take them lightly," he wrote in a letter to employees. "However, there is no alternative to these drastic steps in the current situation." Teva (TEVA) shares trading in Tel Aviv, Israel, gained 12% after the cost-cutting plan was announced. The company, which says its products are used by roughly 200 million patients each day, is heavily indebted. Its debt stood at $34.7 billion at the end of September, a slight reduction from June. Schultz, who was named as CEO in October, appointed a new leadership team last month in an attempt to streamline the organization.